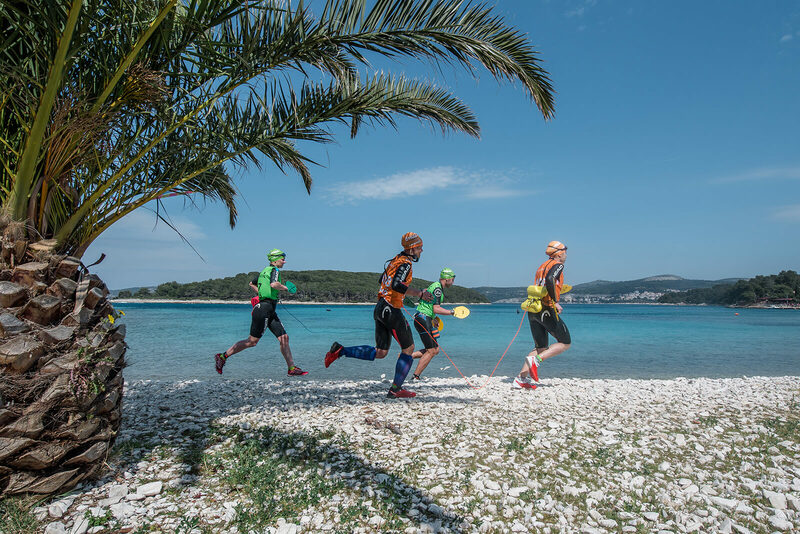 The city of Hvar is honoured to be the host to an attractive ÖTILLÖ Swimrun World Series – a new endurance sport originating from Sweden where teams of two alternate between running and swimming. 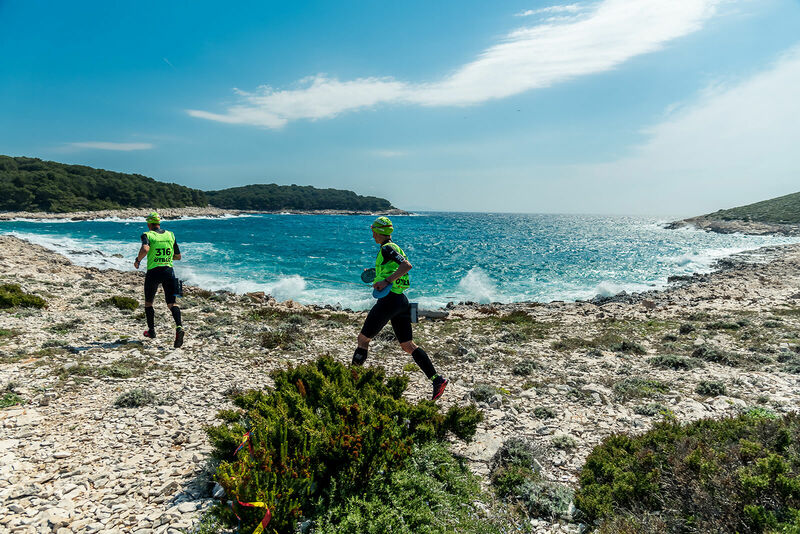 This extremely challenging endurance discipline is based on intermittent running and swimming for 45 to 75 kilometres and it will gather 400 competitors on Hvar. Two races passing through the historical center of the city, protected landscape Pakleni islands and the peninsula Pelegrin, ruins of Illyrian and Roman villas, through old villages, via olive groves, vineyards and fields of lavender, sights that Hvar has to offer in terms of natural and cultural heritage. The sport of swimrun was created in 2006 in Sweden, and the first swimrun organization is called ÖTILLÖ (which in Swedish means “island-to-island”), which made this unique adventure sport spread around the world. 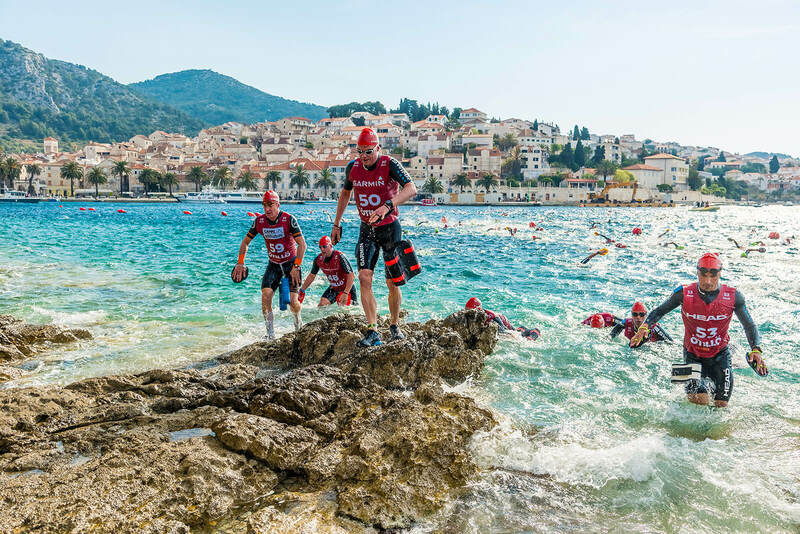 By hosting an ÖTILLÖ Swimrun World Series event, Croatia is joining the list of prestigious countries on the World Series circuit (alongside Sweden, Germany, England and Switzerland). 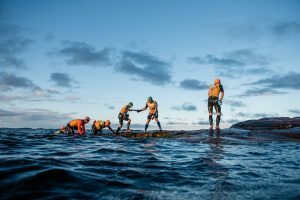 These races function as qualifiers for the ÖTILLÖ Swimrun World Championship, which is traditionally held every September in the Stockholm archipelago, from which it all started. Swimrun gathers true lovers of sport and nature, given that this is one of the few sports disciplines that adapts to the nature and its demanding terrain. 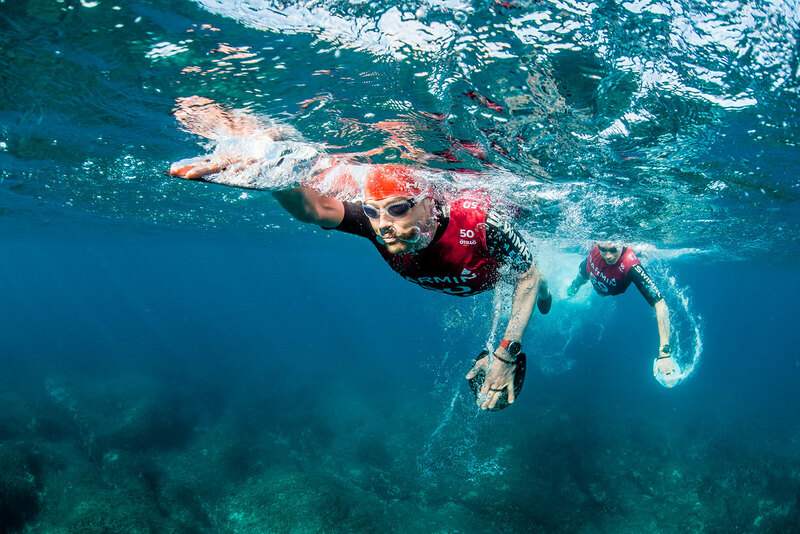 On the first day of the Hvar swimrun weekend, competitors will be doing a short course (the so-called sprint race which is 15.5 kilometers long, with 6 runs with a total length of 13 kilometers, and 5 swims the total length of 2.5 kilometers). The World Series race will cover a trail of 45.5 kilometers (11 runs total length of 34.8 kilometers and 10 swims with a total length of 10.7 kilometers) which will connect the old part of the town of Hvar fortress, cape Pelegrin, four Pakleni islands, village Brusje , Malo Grablje and Milna and the beautiful north and south bays of the island. Start and finish of both races is on the main square of St. Stephen. 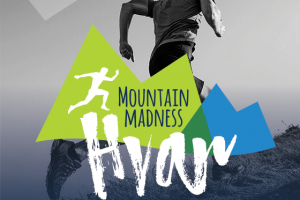 Competitors are divided into three categories – women, men and mixed pairs, who have to be within 10 meters of each other throughout the whole race. The real adventure feel is created by the demanding terrain and the fact that from the beginning to the end of the race competitors wear the same equipment. 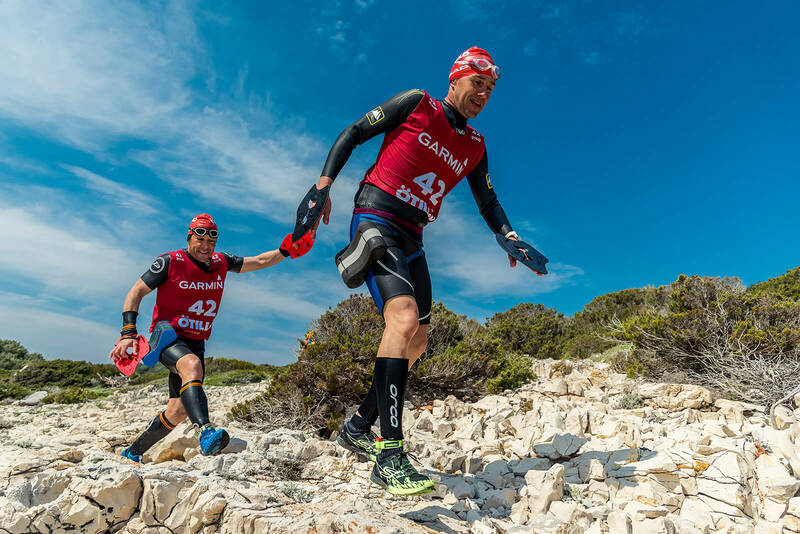 Already, the interest in the “ÖTILLÖ Swimrun Weekend Hvar” is considerable; 64 teams are registered (from Sweden, England, Germany, France, USA, Japan, Czech Republic, Switzerland, Austria, Russia, Canada, Finland, Norway and Iceland). 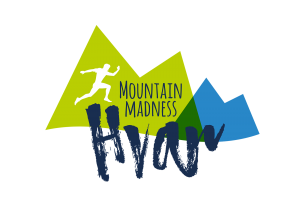 It is expected that the main race will have close to 200 teams (400 participants, which is the maximum number of racers), while the sprint day earlier expected about 35 teams (70 participants). 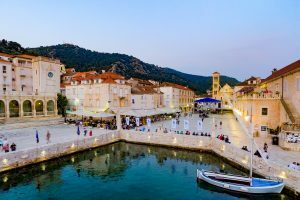 By joining the international ÖTILLÖ family, Hvar once again shows its sporting spirit, its rich tourist offer and confirms that the pre-season is the ideal time for active tourism and large sports events on our sunniest island.